From the sky of an almost empty Savannah, we spot three herds of elephants running across Mozambique’s once war-torn plains. As we move from the city to the wilderness, it is the untouched that excites me – Africa at her most genuine. But the open vista has never been like this. 15 years of civil war tore apart one of the densest wildlife populations in Africa, and now, 25 years later, the megafauna is slowly getting back on track. Unlike our previous trips to Africa, though, this time we are not looking for the Big Five. 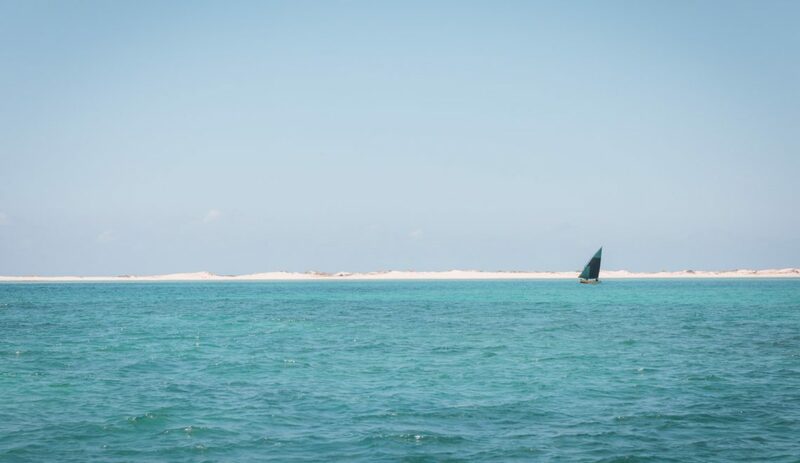 We travel to Mozambique in search of what lies beneath the surface. As our chopper turns from the Bush to the Beach, I’m seduced by 2,500 Km of a dramatic and untouched coastline. And then I’m convinced this journey is all about the ocean.